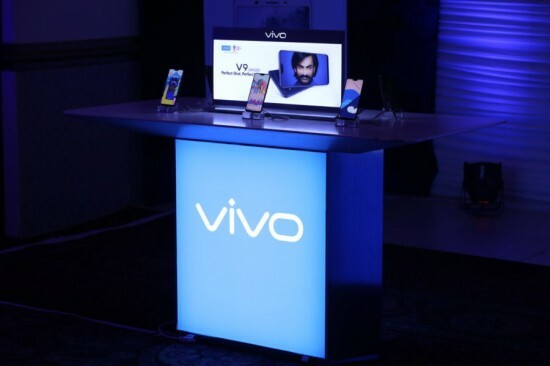 Vivo has launched the two new smart phones in the market, V9 Youth and entry level smart phone, Y71 during the launch event being conducted at Faletti hotel in Lahore. V9 Youth offers the similar design and it is added with high performing hardware at price, which is more affordable for the people. The new smart phone has the subtle accent of champagne gold around cameras and the fingerprint pad. It has created the trendy look with sophistication. 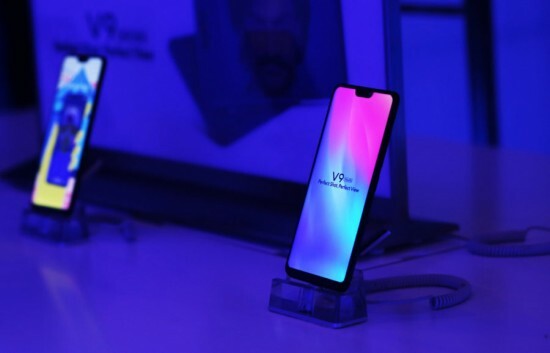 With the introduction of Vivo V9 Youth, the company has provided the best features of the flagship V9 in new avatar for the young and modern consumers. 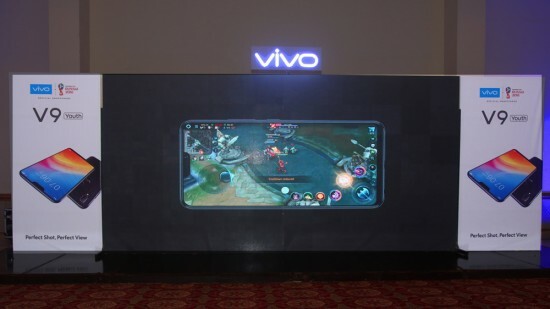 V9 Youth has the 19:9 aspect ratio FullView Display 2.0, with the screen to body ratio of 90%. The super sized 6.3 inch display fits in the compact body and it offers the incredible immersive experience to watch the videos and gaming. The 90% screen to body ratio and 1.75 mm thin bezels make this smart phone outstanding. V9 Youth has the features of two rear cameras and main 16 MP camera is provided for extraordinary clarity and 2 MP secondary camera is added on its front side. These cameras are supported by AI Dual Rear Camera algorithm, which is optimized on machine learning with the use of large database of images. It can get bokeh shots with the results of professional DSLR cameras. The AI algorithm creates the 3D model to disperse the light artistically and authentically. You can choose the range of light effects in order to create model style pictures. You need to get ready to transform the environment into your own professional photo studio. AI Face Beauty is the smart mobile photography and by referring to database of one million facial images taken from over the world to defect the gender, skin tone, age and texture with the lighting environment and use this information to provide clear, beautiful selfies. When you want to get the fun selfies, AR stickers is the new best friend and it sets the style to super sweet, punk or funny and it transform the look with single click. The new generation AI Face access technology, V9 Youth scans the facial features and it unlocks on the activation. The smart phone, Vivi V9 Youth is provided in the market in black and gold colors for price of Rs.32999/- in all big cities of pakistan and Vivo V71 is available in the market for Rs.17,999.